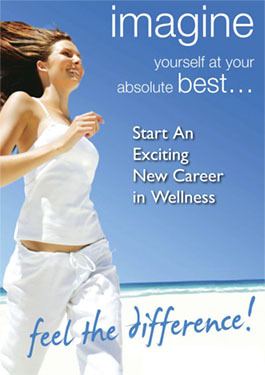 Welcome to The Community Wellness Coaches homepage. Whether you are looking for a new career, hoping to improve the performance of your workforce or determined to improve your quality of life you are definitely in the right place. The general health of the nation has reached a tipping point and people who care have decided to take action. There is a growing determination from the government and many professional bodies to ensure we all take the action required to live a more rewarding and fulfilling life. As an organization we are determined to make a difference and seek to partner with forward thinking business, community and individual leaders to encourage people to pursue a balanced and healthy lifestyle. Life is not a dress rehearsal. Why not make a decision to help yourself and your friends get into the best condition of your life by calling one of our Wellness Coaches Today!